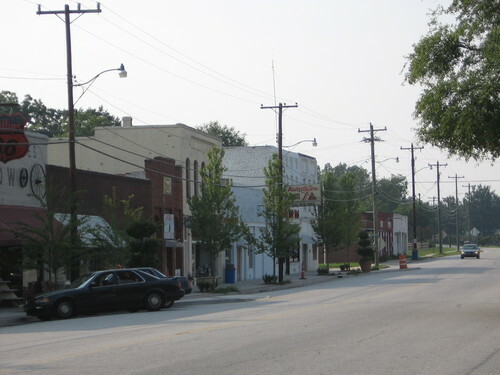 Gray Court is a town in Laurens County, in South Carolina. Gray Court is filled with historic homes, churches and businesses. This is not a very big city, the population is only 798. Gray Court is less than 20 minutes away from the city of Laurens, less than 30 minutes away from Greenville. The city of Gray Court is known for holding holiday events for its residents, such as a Christmas parade, an Easter egg hunt and much more!! The homes for sale are low-priced, beautiful and made for you and your family. On this Gray Court, SC Market Report page, you will find the currently active properties, properties under contract, and recently sold homes in Gray Court. Use the links above to sign up to receive the monthly Gray Court market report and/or to create new Market Reports based on just your community or city/region. The Market Reports can be set to automatically email you monthly or bi-weekly. Contact us at 864-438-5050 if you have any questions, if you would like to discuss selling your home, or to view available homes for sale in Gray Court or any of the surrounding Greater Greenville Upstate South Carolina cities.